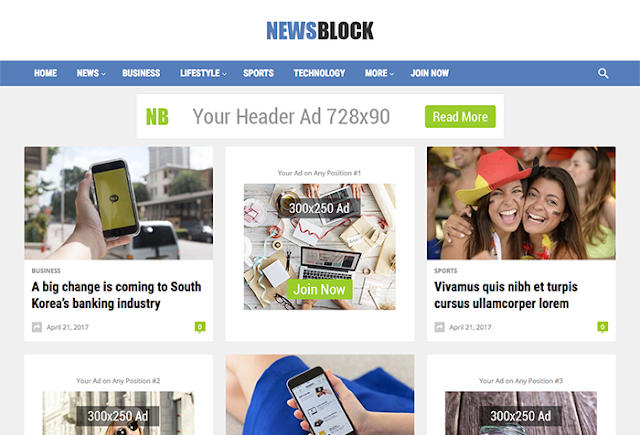 NewsBlock is basically a WordPress magazine theme. This is responsive & mobile-friendly which best suited for news and magazine websites. You can use this theme on unlimited websites, there is no any limitation.